Stephenson's Crystal Melt & Pour Clear Soap Base sets a new standard for "standard" glycerin soap base. Stephenson's Crystal Melt and Pour Olive Base is a glycerin soap base that is transparent with a slightly green hint of color. This base contains functional amounts of Olive Oil which provides rich lather with excellent moisturizing benefits. 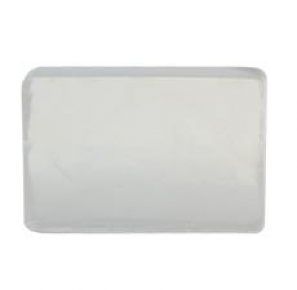 Stephenson's Crystal Melt and Pour SLS Free Soap Base is free from foam boosters such as SLS and SLES, and although this base is slightly cloudier than the standard base, it is still odor-free and won't turn yellow during processing. Stephenson's Melt and Pour Suspending Soap Base is specially designed to 'suspend' additives such as jojoba beads or loofah. 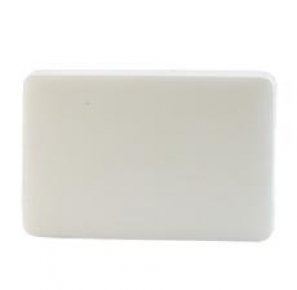 Stephenson's Melt and Pour White Soap Base is the same formula as the Clear Soap Base. It is odor free and is cream to white in color.